Dangerous and unsafe road conditions, rather than other drivers or motorists, are frequently the cause of auto accidents. If you were involved in a car, truck or motorcycle crash due to a defective street condition, then Rockafellow Law Firm may be able to help you obtain compensation for injuries and losses suffered by you as a driver or occupant of the vehicle. If your injury or loss was caused by a dangerous street condition, then you may be entitled to recover a financial award to compensate for the full extent of your loss. A judgment or settlement should account for your medical bills and rehabilitative costs, and it should also account for loss of wages or other opportunities due to any temporary or permanent disability. Our car accident lawyers are experienced at assessing the financial value of losses suffered by victims of dangerous roadway accidents. 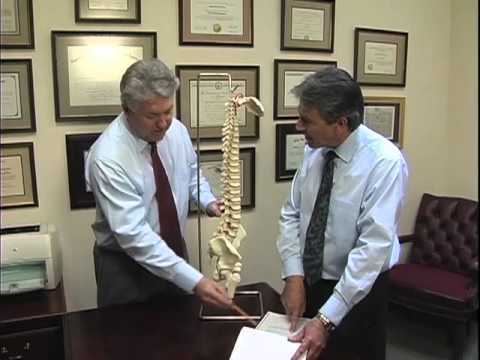 Our attorneys can help you determine the potential degree of other parties’ liability in causing your accident. We can also help you assess the amount of past and future damages you may be able to recover from a negligent party. Our friendly personal injury lawyers always welcome your call. We give a free initial consultation, and then we work on a contingency fee basis, which means there is never any cost to you until we win your case. To discuss your case with an attorney at the Rockafellow Law Firm contact us online. First time needed a lawyers service. Was apprehensive, but the team at Rockafellow made me feel at ease. Professional, caring and attentive. I highly recommend. 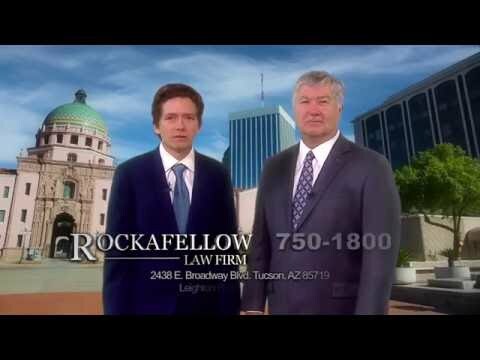 Rockafellow Law Firm is located in Tucson, AZ and serves clients in and around Tucson and Pima County.